WHAT A GREAT DRIVING DODGE RAM WITH A 4 WHEEL DRIVE. IT RUNS AND SHIFTS PERFECT. IT HAS NEWER TIRES. 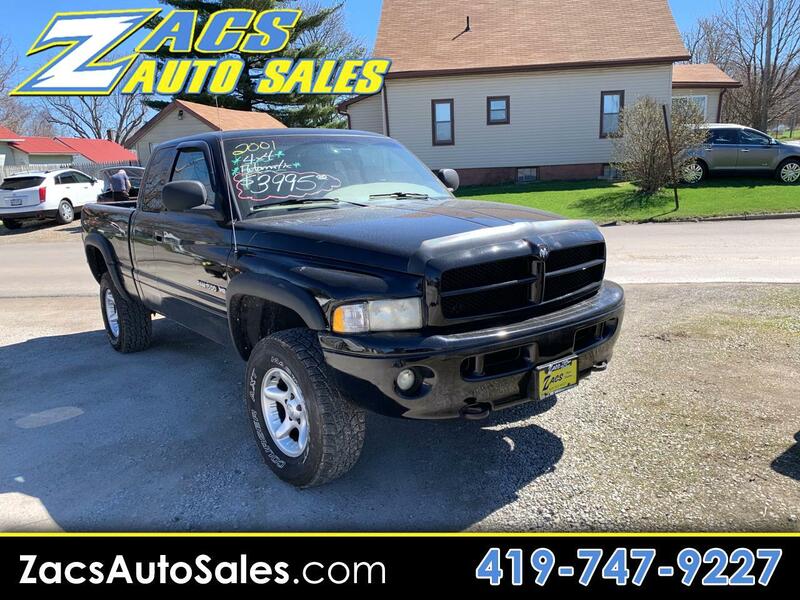 COME IN TO ZACS AUTO SALES AND CHECK OUT THIS RAM TODAY!